John Tenniel's Punch cartoons of the 1857 Sepoy Mutiny led to a surge in the magazine's popularity. This image may also have pushed reader numbers up. It was a staple read for many in British drawing rooms. 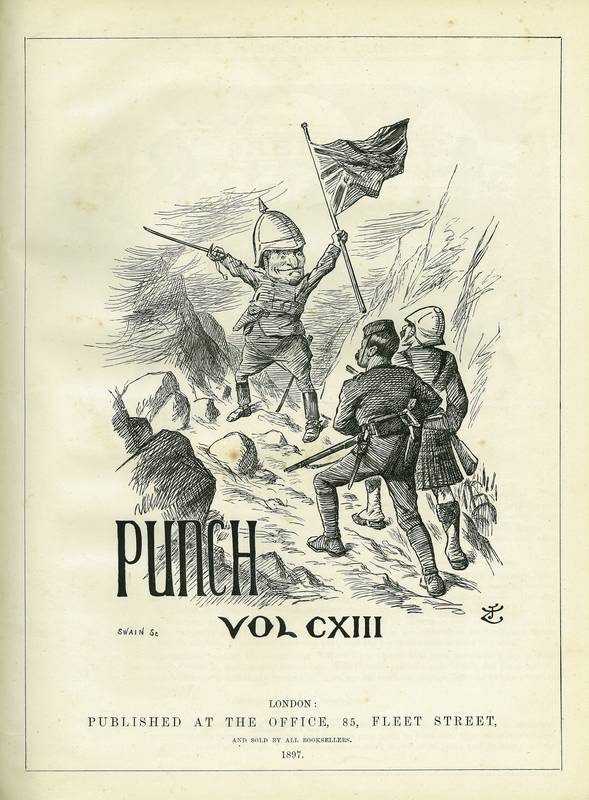 After closure in 1992, and a strt up in 1996, Punch finally closed in 2002 after 161 years of publication. Sir Francis Burnand, editor, “Punch, or the London Charivari, Vol. CXIII,” ourheritage.ac.nz | OUR Heritage, accessed April 26, 2019, http://ourheritage.ac.nz/items/show/10860.